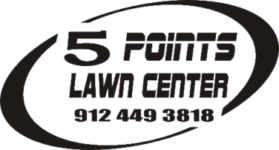 Home / Five Points Lawn Center- why choose us? "Our Family Serving Yours Since 1990." 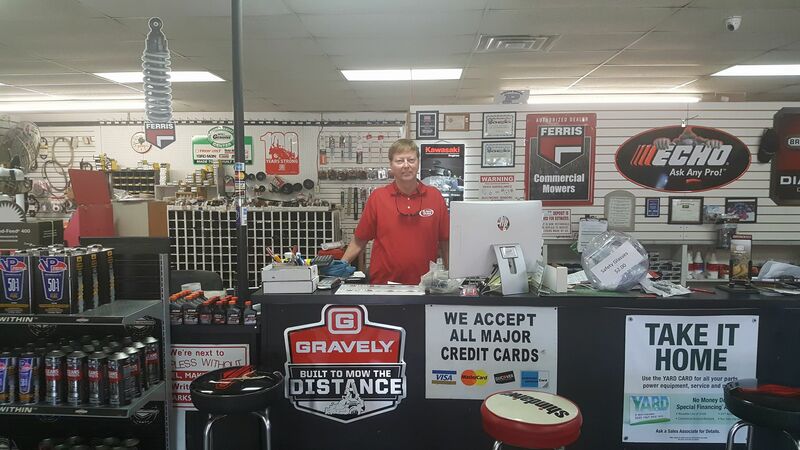 We carry all major brands for all your lawn care and gardening needs. We service and repair all major brands of lawn and gardening equipment and products. We can provide financing at reasonable rates. 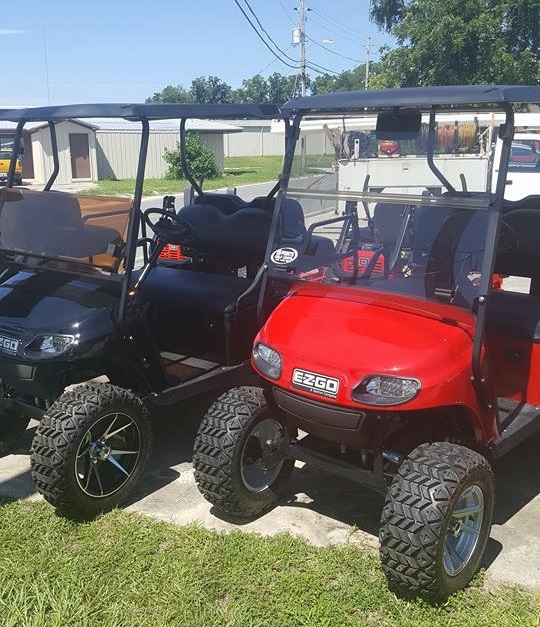 We care about our customers and what they need for their lawn and garden.